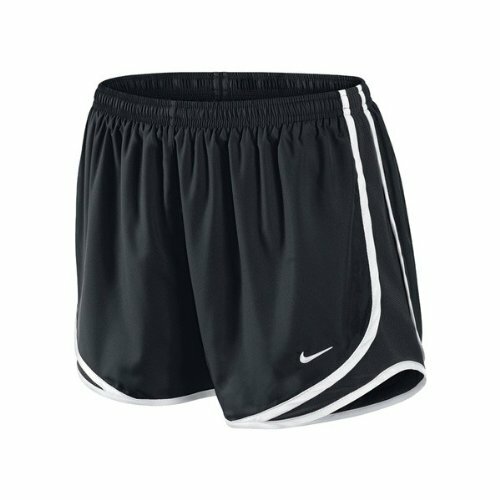 Nike Dri-Fit - Is an innovative fabric technology designed for great moisture management in hot conditions. Adjustable Elastic Waistband - Ensures you get the perfect, comfortable fit Built-in briefs - For support and comfort when exercising. Internal Key Pocket - Ideal for keys or small valuables. Mesh panels - At side-seams for breathability and comfort when running.